Spa Purge is a penetrating spa cleanser and is the first step for homeowners in transitioning their hot tub to Spa Solution’s natural enzyme water treatment program. Using Spa Purge eliminates skin or eye irritation, rashes, or allergic reaction to hot tub use. It is non-toxic and does not contain any harmful chemical additives. 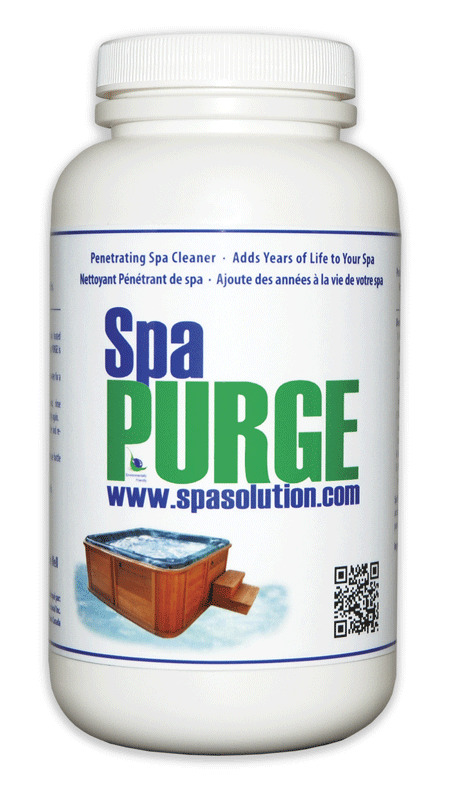 Spa Purge is distributed through dealers across Canada and can also be ordered online. Even if a business is not able to create a detailed plan before the season kicks into high gear, it is important to at least consider starting the process to ensure all employees remain focused on the goals when it gets busy in the summer. A complete transformation was required to revitalize this backyard. This included the installation of a pool that provided an area for adults to entertain and socialize, but also a place for children to play and have fun.